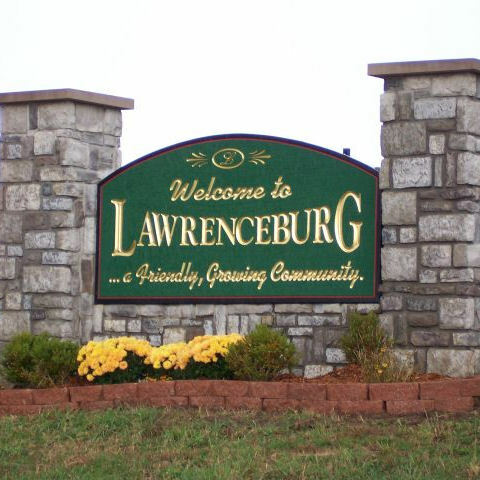 I have lived in Lawrenceburg for 38 years. I have 3 sons, 3 grandsons and a granddaughter. 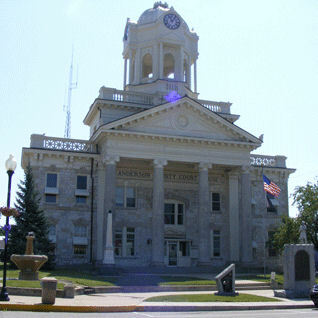 Lawrenceburg / Anderson County is not where I grew up but it is definitely my home of choice. I worked at YKK Snap Fasteners America Inc. for almost 24 years in production, supervision and purchasing for the plant in Lawrenceburg as well as the Mexico facility. Co-Vice president of V.E.T.S. 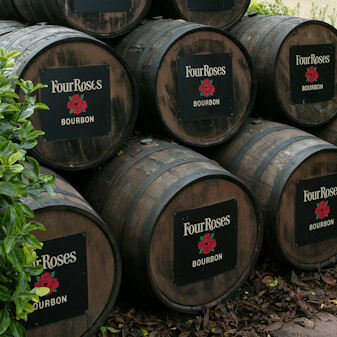 Charitable Organization. 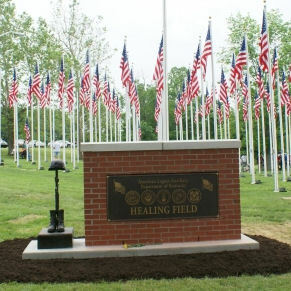 Was very fortunate to be a part of bringing the Healing Field to our community and I have served in numerous other community events. 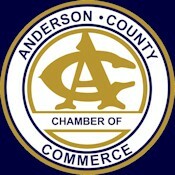 I believe our community is what we make of it and we each have to do our part to make Lawrenceburg / Anderson County a place where families will want to reside and raise their children, businesses will grow and prosper, industry will see us as a place to build a foundation, and our government is chosen based on their abilities to improve our community. Gabe Uebel - Splatter Inc.
Orbrey Gritton - County Judge Exec.